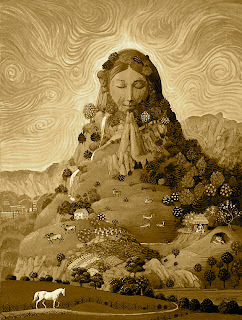 A Year of Being Here: Gary Snyder: "Prayer for the Great Family"
"Prayer for the Great Family" by Gary Snyder, from Turtle Island. © New Directions, 1994. 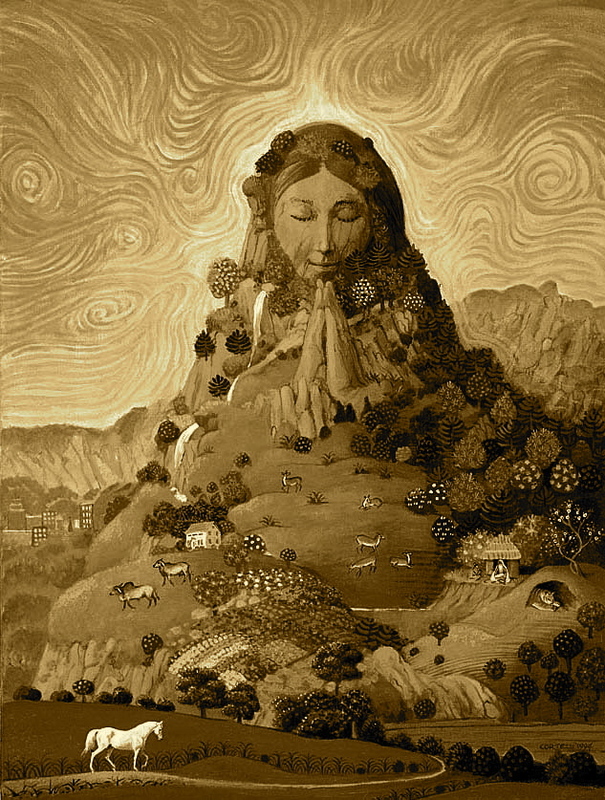 Image credit: "Mother Earth," © by Jenness Cortez (originally color). All rights reserved. Artist website: perlmuttergallery.com.